Be ready to take part in the 2017’s most innovative event! Join more than 40 international speakers in a conversation about the hottest on-the-edge technologies. 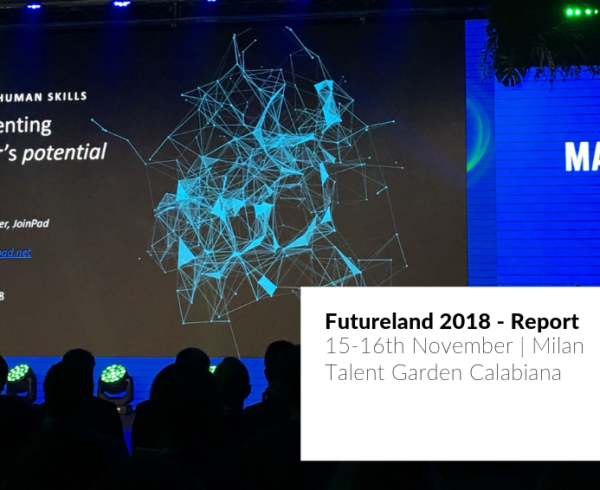 Futureland is an international event taking place on 9-10 november 2017 in Milan, Italy, where innovative and emerging realities gathers up and share, to a selected audience, their visions, experiences and use cases. 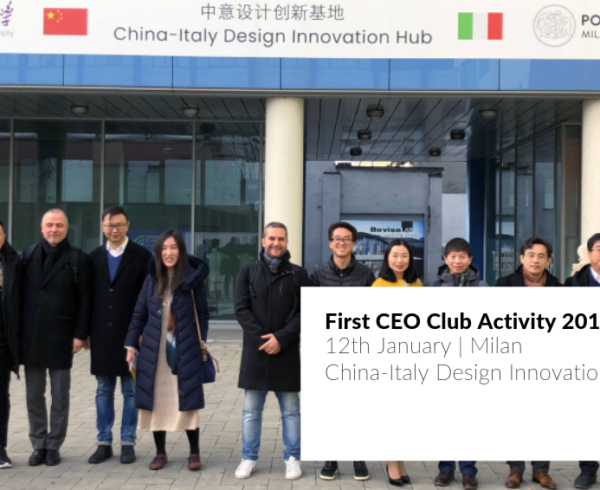 Get involved in conferences, workshops and lectures in a 2-days exhibition hosted by Talent Garden Calabiana, a perfect venue to experience design, business and technology. 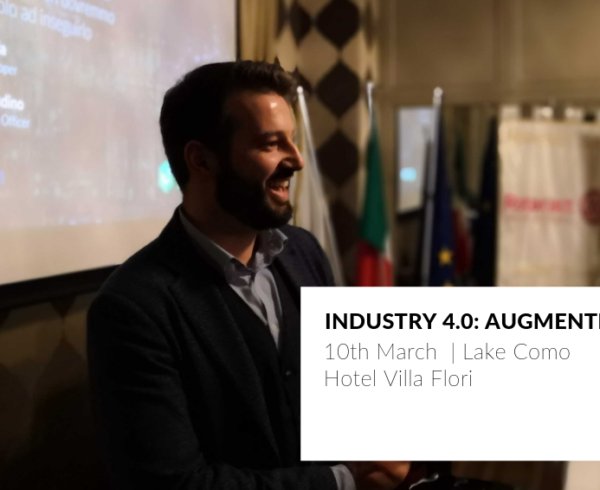 Lots of hands-on demos, keynote sessions and panels to walk you through this emerging universe of automation and human augmentation, with the help of the best professionals on the scene. 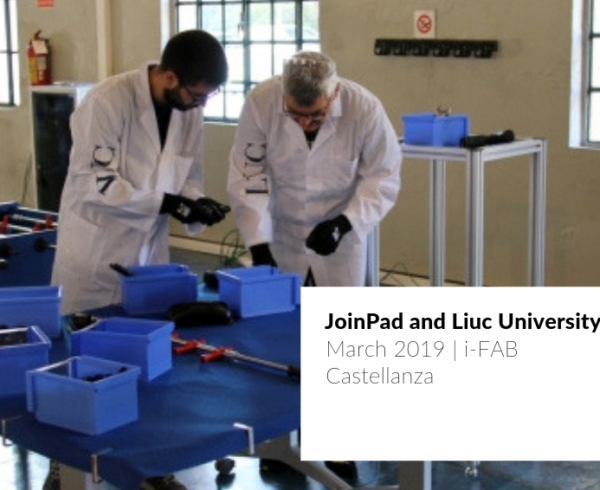 JoinPad will contribute on different fronts of the event, always focusing on AR for Enterprise, driving the international audience of the event through the opportunities and applications of Augmented Reality in the Industrial sector. 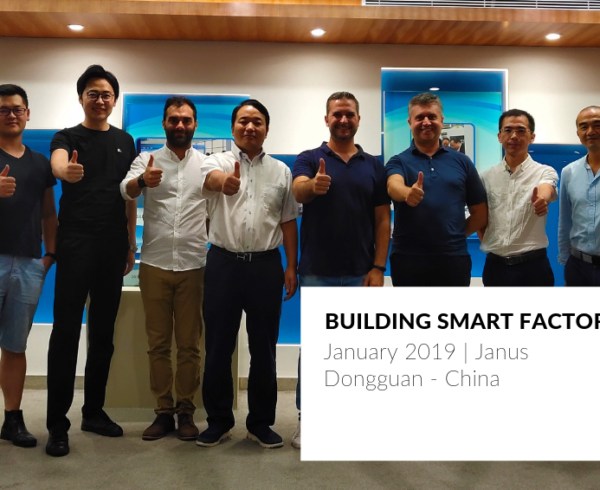 Explore with us the growth of this new technology, learn what it’s possibilities are, and how you can use them to improve industrial processes, and don’t forget to enjoy the night party! The event will be produced in partnership with the VRARA – VR/AR Association and Augmented World Expo, and will feature speeches and talks with both this international realities.